There are a lot of hotels in Florence to accommodate all the guests. There so many luxurious high-class hotels in this city that it's difficult to choose among them. 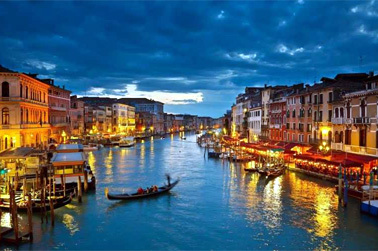 Most of the hotels in Florence provide best quality of services. It's especially pleasant to stay in the historical center. This 4-star hotel is located in the heart of the Old Town next to The Uffizi Gallery in the historical building of the 13thcentury. It's possible to see the river Arno and Ponte Vecchio from the windows. If you like to feel a real atmosphere of Florentine palazzo this hotel is a good choice. It has lots of original features, luxury rooms and even ruins of a medieval tower. Very nice breakfast is served in a magnificently decorated hall. There is a lovely rooftop bar with a brilliant view. The location of this hotel considered to be the best. This elegant hotel with classic-style décor is located on Via Tornabuoni. It takes 5 minutes to come to the Piazza del Duomo. In this hotel guests will find everything they need. The interior is beautiful. All rooms are very large and nicely furnished. Very good buffet breakfast with great variety of food including fresh fruit is served in the nice hall. It's possible to relax in the bar with excellent wine or delicious cocktail. All the guests of this hotel are very pleased with the location and service. The ambience of the Old Italian hotel is created in this place. This luxury hotel is located on Piazza Unita Italiana. In this hotel guests feel the real atmosphere of old Florentine palazzo. The rooms are specious, well furnished with parquet floors and high ceilings, full of light and air. The interior is richly decorated in the style of palazzo with real paintings, frescoes and statues. But the main bonus of this hotel is its restaurant on the roof terrace with amazing view of the old town. The magnificent dome of the cathedral is so close to the restaurant that it seems possible to touch it. A wide range of delicious Tuscany meals along with excellent wines are offered for dinner. This lovely hotel with quiet and relaxing atmosphere has very convenient location close to the city center and to the railway station. It takes 10 minutes to get to Piazza del Duomo. 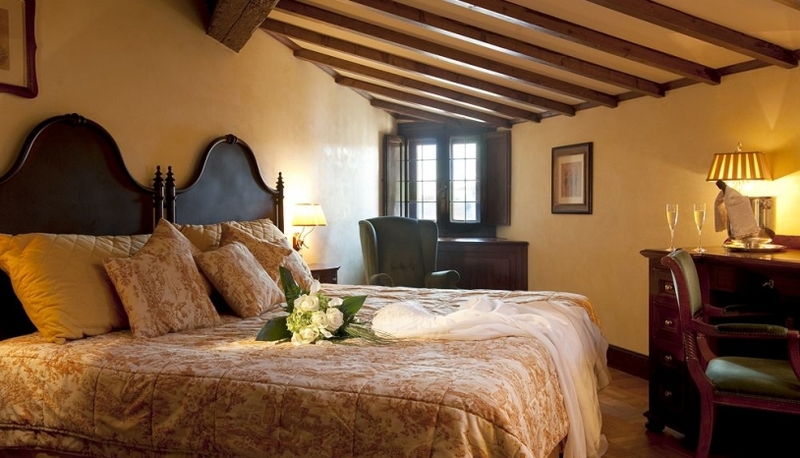 This elegant hotel is located in the historical building of the 14th century. Very specious rooms with blue and beige décor are very comfortable and cozy. There is a very nice garden with a lot of flowers. It's especially pleasant for guests. The nice patio in the garden is a real island of tranquility. Rich breakfast is available for the guests each morning. This hotel is nice and quiet. Patio with a garden is especially charming.